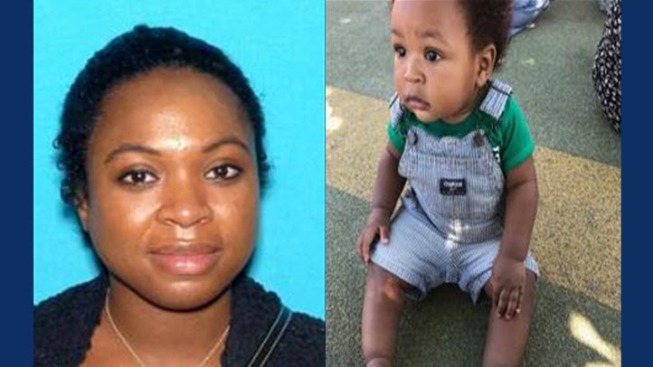 Police are asking for the public's help in assuring a mother and child from San Mateo are OK, police said Friday. Kellanie Scott, 26, and her 9-month-old son Wesley are listed as missing/at risk because they haven't been seen since Tuesday. Scott was last seen picking up Wesley from daycare on Tuesday and has been out of touch with family. Police said the two may be in the Atascadero/San Luis Obispo County area. Scott also knows people in Alameda and Contra Costa counties, according to police. Scott is described as a black woman, 4 feet 11 inches tall and 150 pounds. Wesley is a black boy. The two may be in a blue Toyota RAV4 with a license plate ending in 517.